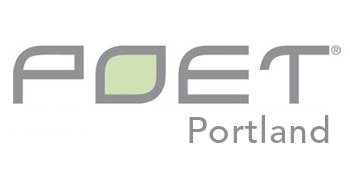 Of the roughly 200 plants across the nation, only about 80 are members of Growth Energy, including POET-Portland. Contact us today about selling grain so that you can qualify - 866-718-2676 . 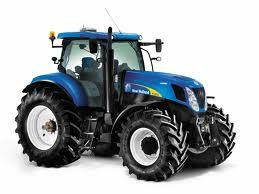 Contact your local New Holland dealer for specific discount information.